The "BIG 4" fashion weeks, start off in New York on 08th September 2016 and end in Paris on 05th October 2016. There are a few cities which could make a pronounced influence on the world of fashion but if we’re talking about the most important fashion capitals there are four which unquestionably rule all: London, Paris, Milan & New York. BOOK YOUR GROUND TRANSPORTATION TODAY! TCS offers a global transportation service to each of the 4 cities, providing executive, premium and group transportation at the highest level. 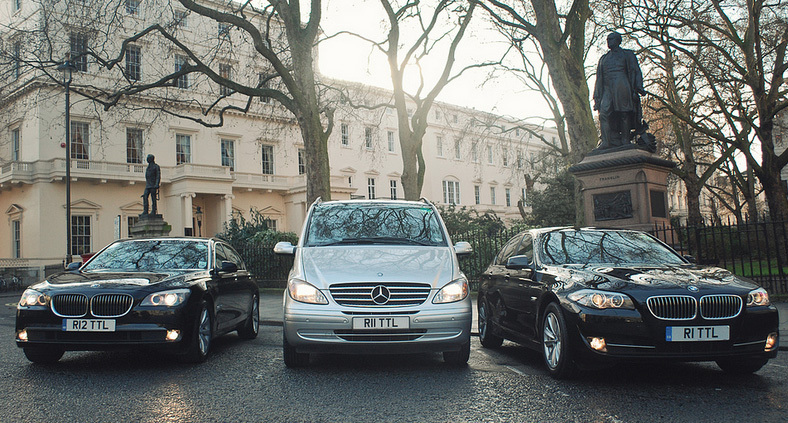 We offer competitive packages across the globe, including airport transfers, daily hires and logistics co-ordination. If you are responsible for booking more than 1 car, we can offer you a negotiated discount on each vehicle.